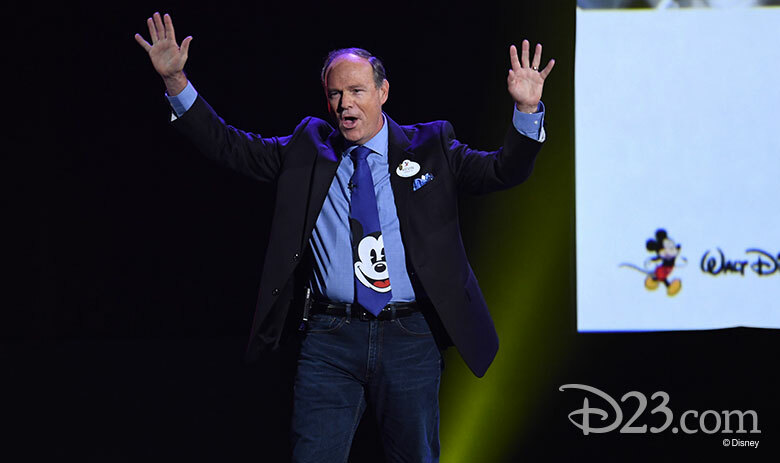 “Making your dreams come true is who we are and what we do,” said Walt Disney Parks and Resorts Chairman Bob Chapek this afternoon in Hall D23 at D23 Expo, as he kicked off Walt Disney Parks and Resort’s presentation for 6,800 Disney fans who had gathered to hear what’s new and what’s next at Disney parks and resorts around the world. From new ways to experience Pixar at Disney California Adventure and new details about the Star Wars-themed lands under construction at Disneyland and Disney’s Hollywood Studios, to an incredible assortment of new attractions and experiences planned for Walt Disney Resort in time for its 50th anniversary in 2021, there’s so much to look forward to at Disney parks and resorts in the comings months and years. It’s the stuff that Disney dreams are made of! 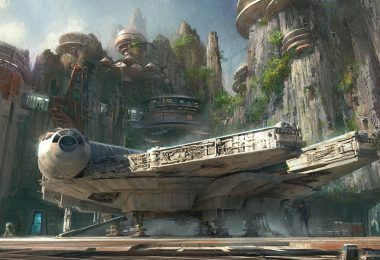 New details were revealed about the immersive Star Wars-themed lands that will open in 2019 at Disneyland and Disney’s Hollywood Studios, including their name—Star Wars: Galaxy’s Edge. The lands are set in a remote trading port on the edge of wild space, a name that represents all the unknown adventure happening within. 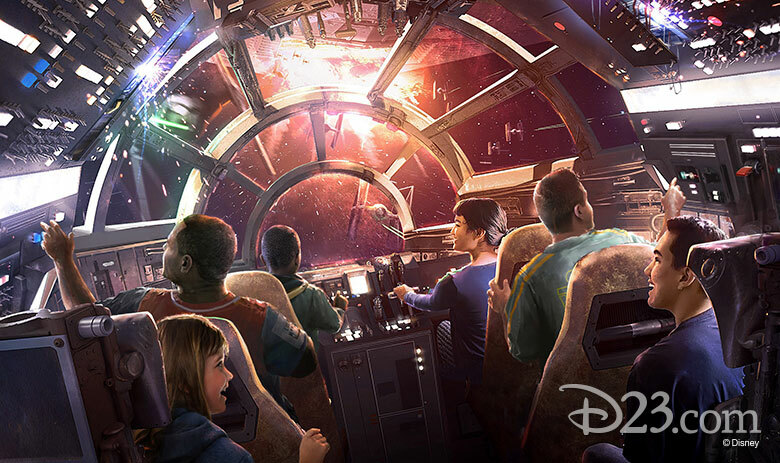 Guests will find themselves in the middle of the action, whether they’re piloting the Millennium Falcon or aboard a Star Destroyer inside a hangar bay. “The scale of this attraction is unlike anything that we’ve ever done before,” Chapek said of the new lands, which raise the bar on everything that has come before. 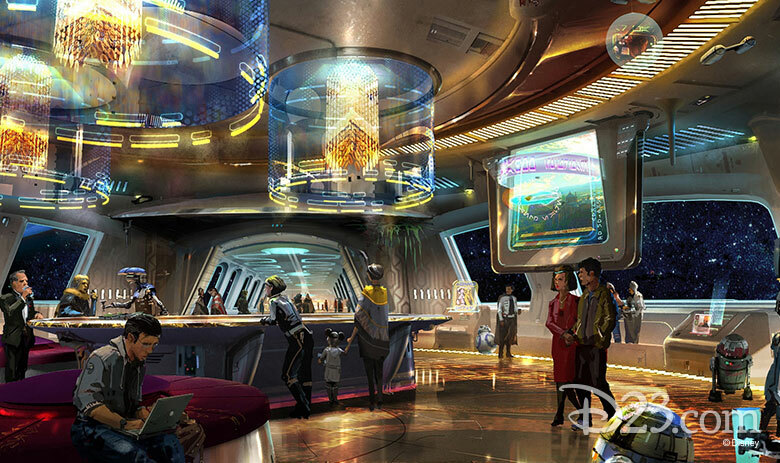 Walt Disney Imagineer Scott Trowbridge told Disney fans, “This is a living place, a place where your choices matter.” Guests might see some “galactic credits” come their way, or they could end up on the list of a local bounty hunter. There’ll, of course, be a cantina for unique drink concoctions (including blue milk!) with a familiar face playing DJ: the droid Rex—who’ll hopefully have more success as a DJ than he did as a star speeder pilot for Star Tours. “What could go wrong?” asked Trowbridge. Both lands will open in 2019, but Chapek revealed today that guests of Disneyland park will be the first to visit Star Wars: Galaxy’s Edge. 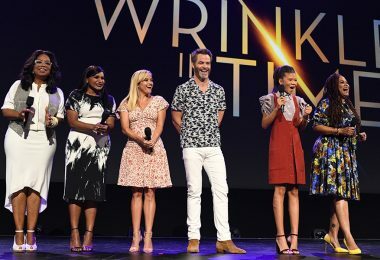 Stay tuned to D23.com for all the details as they’re announced. 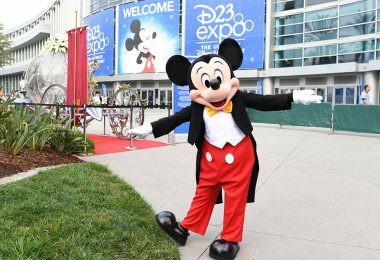 It was all started by a mouse, Chapek reminded us, before he pointed out that the most famous mouse of all has never had his own attraction—until now. 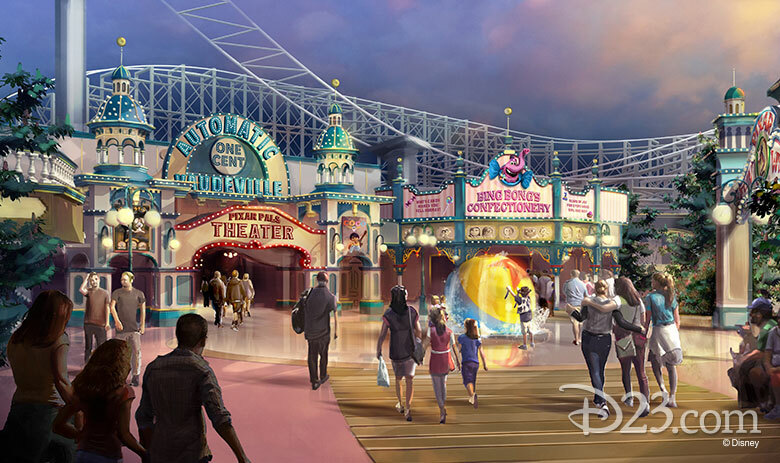 Mickey and Minnie’s Runaway will allow guests to step through the movie screen and find themselves inside a Mickey Mouse cartoon short in an exciting new attraction at Disney’s Hollywood Studios. The attraction will have an all-new story and a catchy, lovable song, Imagineer Kevin Rafferty detailed; explaining that Walt Disney Imagineering is partnering with the team at Disney Television Animation to create the attraction, which he said, will be a “mousterpiece.” Rafferty said the Imagineers are calling the new experience “2½ D”—no glasses are required to turn the flat world of the Mickey cartoon shorts into a “dimensional display of amazingness.” Plus, he revealed one exciting secret that we’re going to take as a challenge: Mickey and Minnie’s Runaway Railway is going to have more hidden Mickeys than any other attraction anywhere in the universe. We can’t wait to start counting! 2021 marks the 50th anniversary of the Walt Disney World Resort, and for a milestone that big, it’s never too early to start planning… especially when you’re planning something huge! 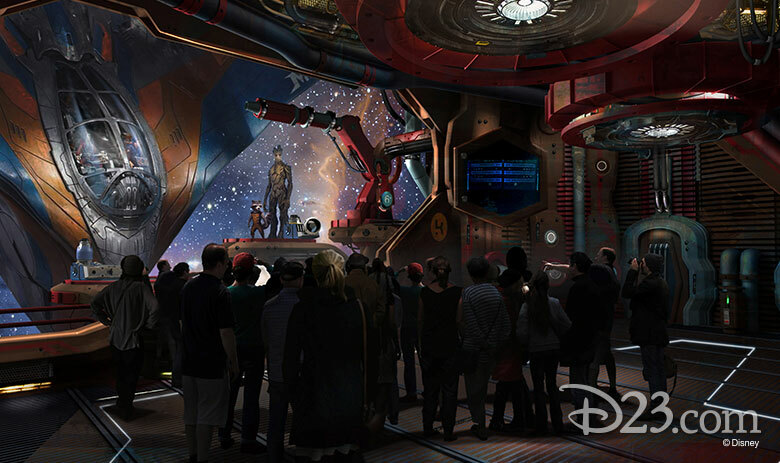 Two new attractions are planned for Epcot: a Ratatouille-inspired attraction will be coming to the France Pavilion, similar to the attraction that opened at Disneyland Paris in 2014; and a brand-new E-ticket attraction themed to Guardians of the Galaxy will also open in time for the big anniversary. 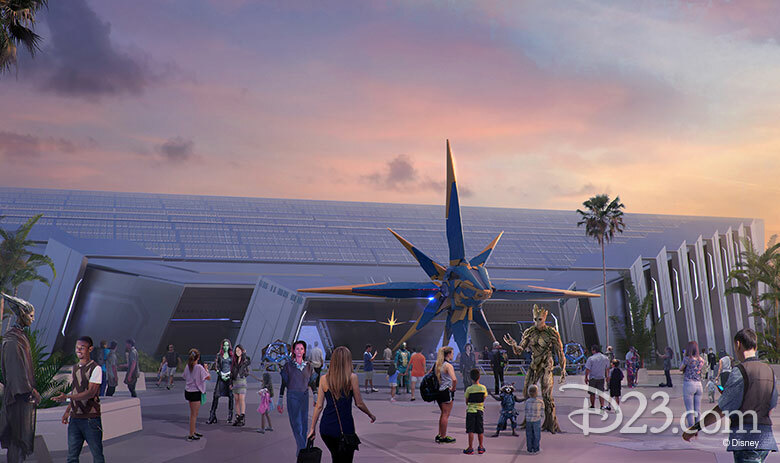 If you’re wondering why Epcot seemed like the perfect place to set the Guardians, it was revealed today that Peter Quill (aka Star-Lord) actually paid a visit to the park when he was a young boy. 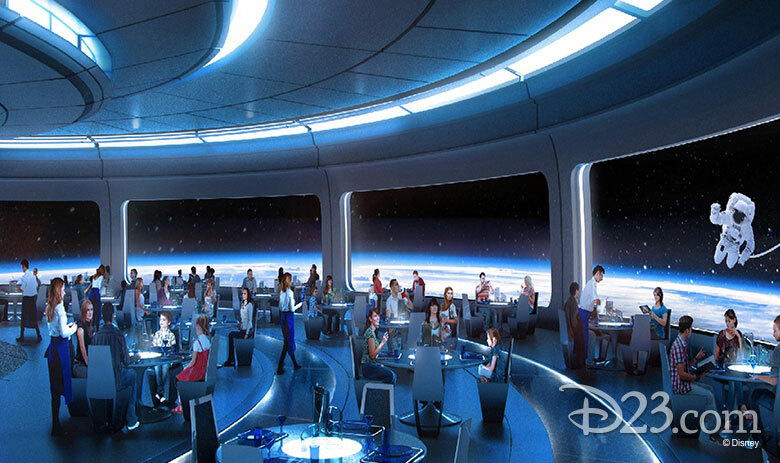 This promises to be an “out-of-this world adventure” with roots in an Epcot story. 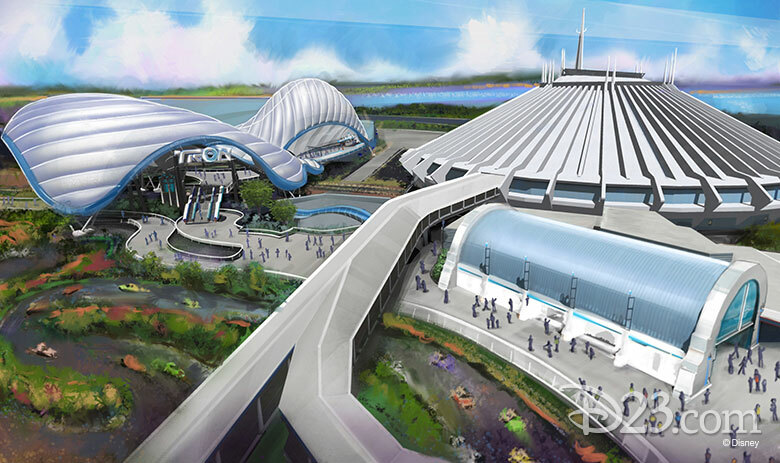 Of course, there’ll also be lots new to celebrate at Magic Kingdom park, beginning with the opening of a new Tron attraction in time for the big 5-0, as well. 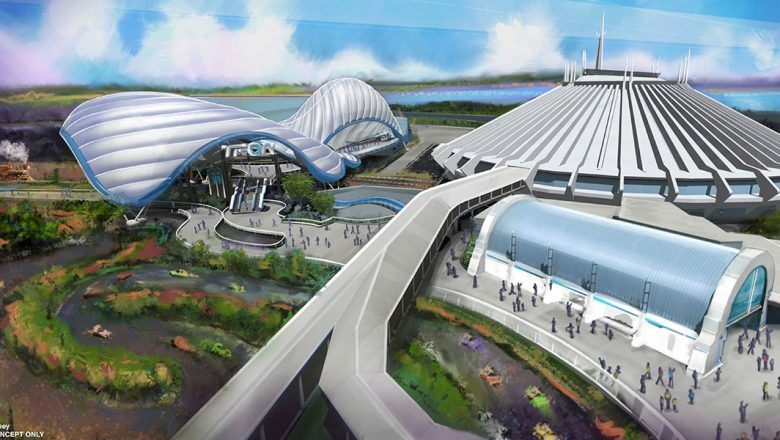 The highest-rated attraction at Shanghai Disneyland, TRON Lightcycle Power Run is a coaster-style attraction where riders board a train of two-wheeled Lightcycles for a thrilling adventure. 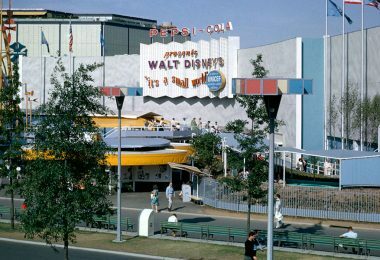 When the attraction opens, in time for the 2021 festivities, it will be located in an area near Space Mountain. 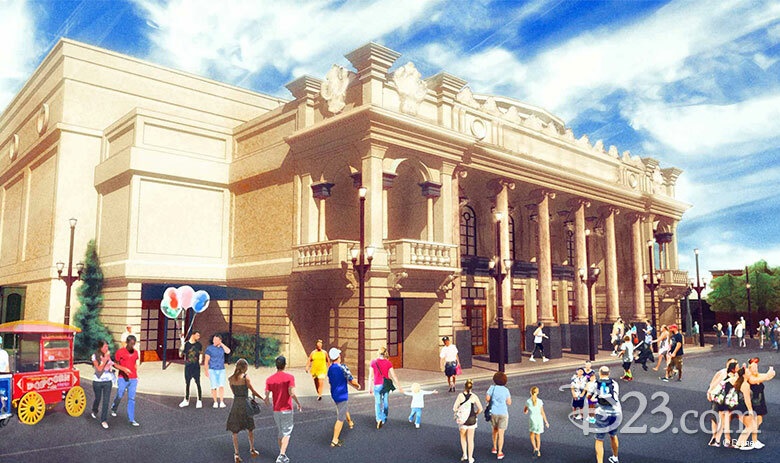 Also coming to Magic Kingdom is a new live entertainment theater based on the iconic Willis Theater in 1920s Kansas City. 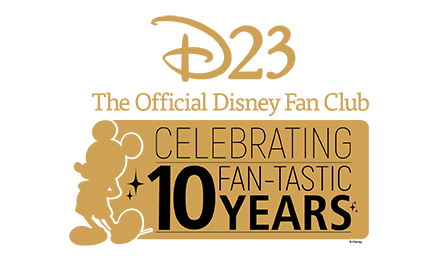 “We aim big when it comes to celebrating milestones,” Chapek said. 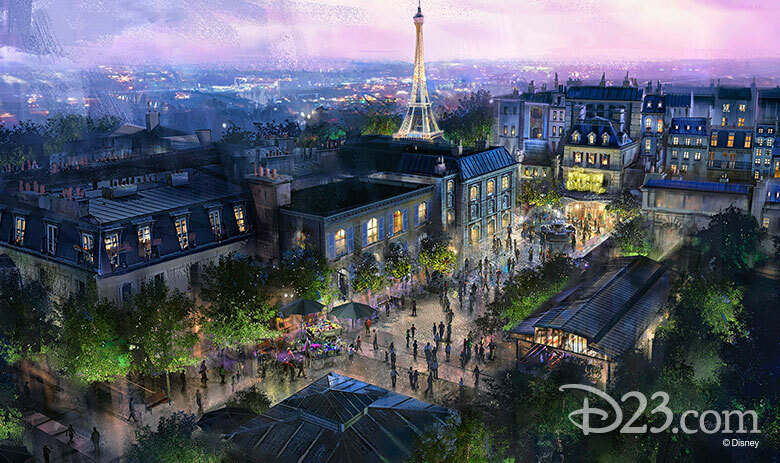 Disney’s Hotel New York, The Art of Marvel, planned for Disneyland Paris, would make Tony Stark proud, Chapek noted. 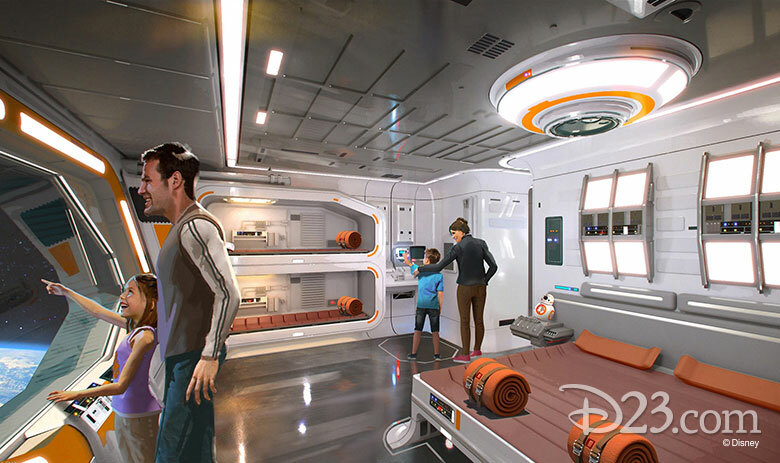 The reimagination of Disney’s Hotel New York will transport guests into the action-packed world of Super Heroes, with comic art, Super Hero costumes, and more. The Walt Disney World Resort is roughly the size of the city of San Francisco, Chapek noted, so having additional ways to get around is only going to make a guest’s visit more magical. But two new forms of transportation were announced today that come with their own unique versions of Disney magic. 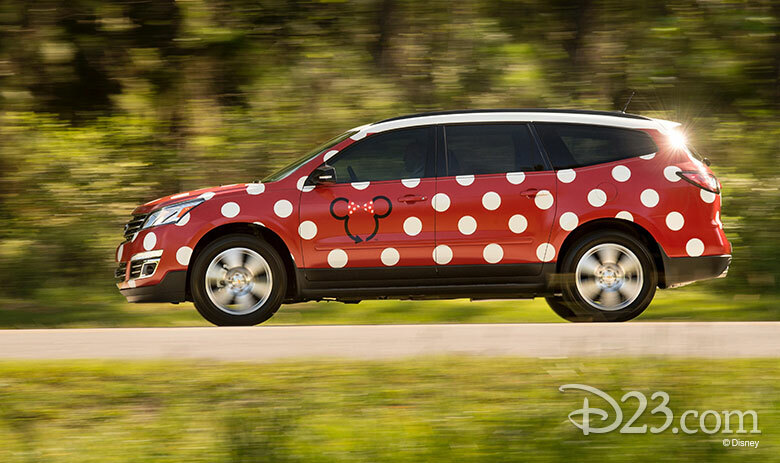 Vehicles themed to Minnie Mouse will soon take guests from point to point around Walt Disney World by land, while the new Disney Skyliner will get them where they’d like to go by air. 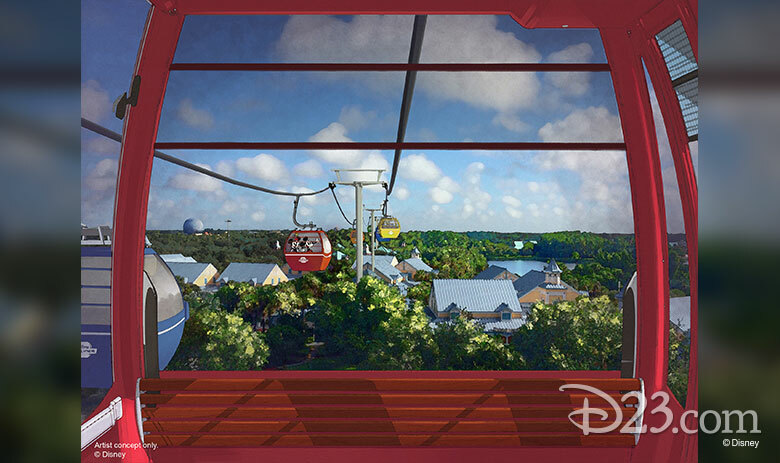 With gondolas themed to beloved Disney characters, the Disney Skyliner will connect Disney’s Art of Animation, Pop Century, and Caribbean Beach resorts and other locations with Disney’s Hollywood Studios and the International Gateway at Epcot. Disney Riviera Resort, coming to Walt Disney World Resort, near Epcot, will follow Copper Creek Villas & Cabins at Disney’s Wilderness Lodge, which opens Monday, and become the 15th Disney Vacation Club Property. 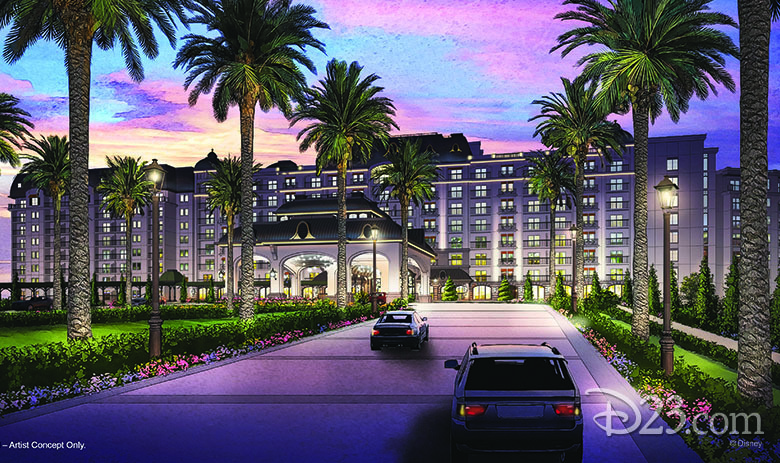 Bonus: Guests staying at Riviera Resort will be able to reach Disney’s Hollywood Studios and the International Gateway at Epcot via the brand-new Disney Skyliner. The highly anticipated land coming to Disney’s Hollywood Studios will open next summer, it was announced today. Chapek introduced a special guest to help unveil all of the exciting plans to bring new Pixar experiences to Disney California Adventure. 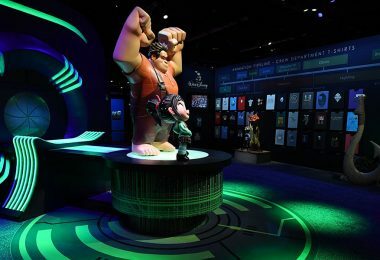 “We’re going to have a home at Disney California Adventure,” Walt Disney and Pixar Animation Studios Chief Creative Officer John Lasseter said. 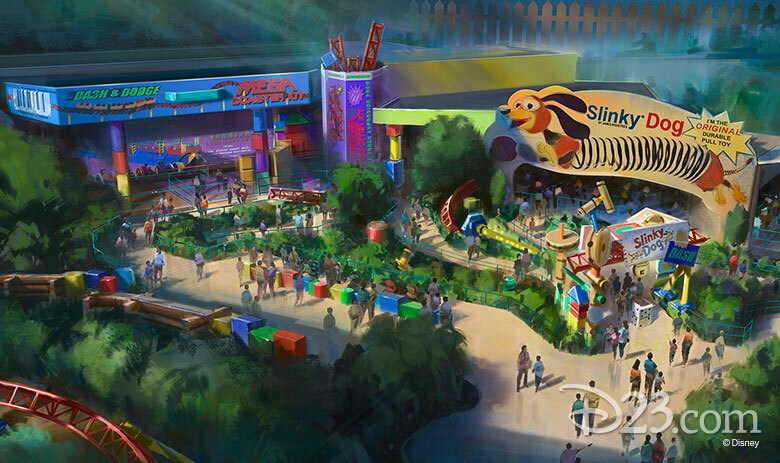 The park’s pier will receive a new name and a new look as Pixar Pier allows Walt Disney Parks and Resorts to bring even more favorite characters to life. 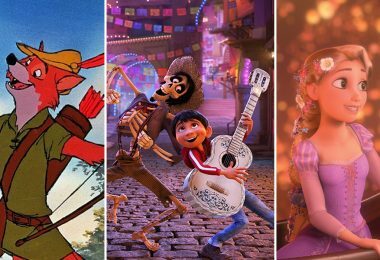 Starting next year, Pixar Fest will include a new fireworks spectacular, special characters, and entertainment moments. 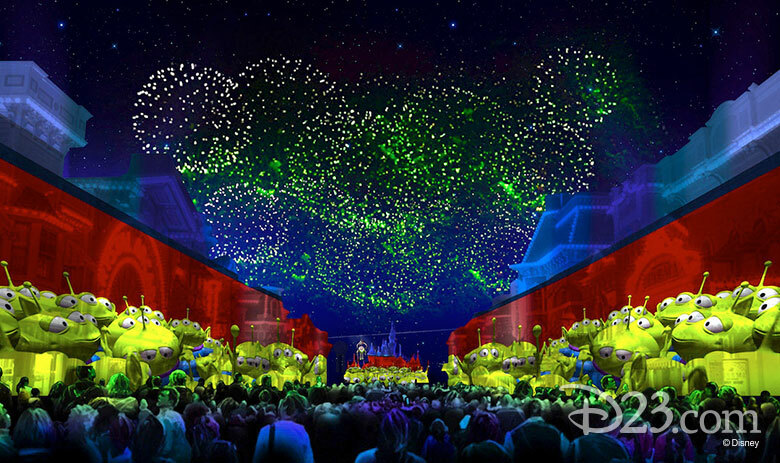 Also next year, the Pixar Play Parade will move to Disneyland park in order to make way for the fan-favorite Paint the Night parade, which will move to Disney California Adventure—with a brand-new float. This fall, guests will see how their favorite Radiator Springs characters celebrate Halloween in Cars Land. For fans this means no trick—only a treat! “I am Groot,” announced Baby Groot during today’s presentation—revealing a big announcement that Chapek translated to share that the Guardians of the Galaxy will have super company at Disney’s California Adventure park. With Guardians of the Galaxy: Mission Breakout! the highest-rated attraction at Disney California Adventure after just two months, Chapek announced that Spider-Man and the Avengers will be joining them for a new, immersive super hero universe at the park.